A dazzling array of virtuosic musicians will take the stage at in an exceptional concert to honour the 60th anniversary of His Highness The Aga Khan’s accession to the leadership of the Shia Ismaili Muslims. Commemorating this Diamond Jubilee, the concert celebrates the diversity, richness and vitality of Muslim musical heritage and its contemporary expression. 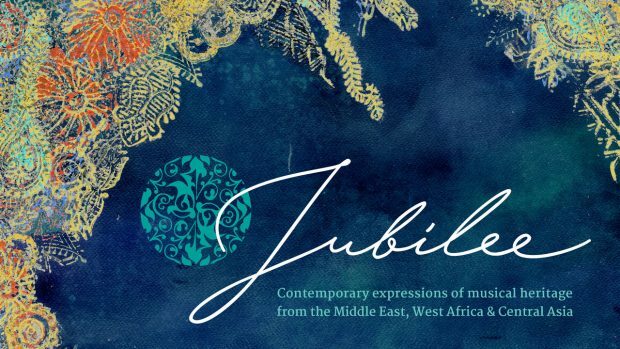 Jubilee will feature Master Musicians of the Aga Khan Music Initiative and special guests Kronos Quartet and Bassekou Kouyaté in a performance of newly-created compositions that exemplify the way musical creativity has historically developed from the meeting of different cultures. 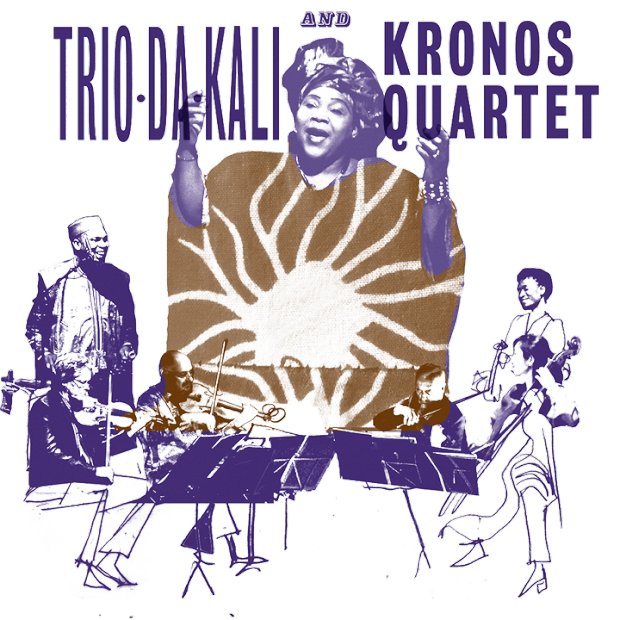 The first half of the concert features Master Musicians of the Aga Khan Music Initiative (AKMI) and Kronos Quartet, the world-renowned collective who have been working with AKMI since 2008,and who have commissioned more than 900 new and original works and arrangements for string quartet since their inception in 1973. 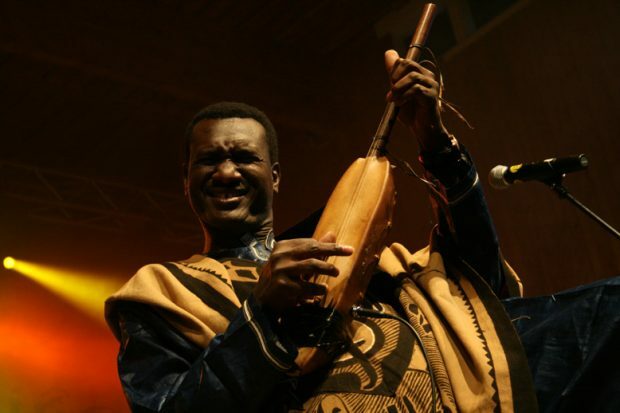 In the second half of the programme, AKMI’s Masters will be joined by a trio of Malian musicians led by the ngoni player Bassekou Kouyaté, a long-term AKMI collaborator whose recording 'Segu Blue' won Album of the Year & African Artist of the Year at the BBC Radio 3 Awards for World Music and received a Grammy nomination for the follow-up 'I Speak Fula'. 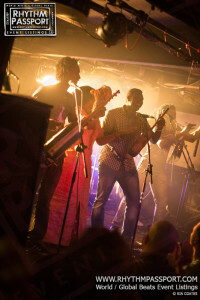 The trio also includes Kouyaté’s wife Amy Sacko and daughter Oumou Kouyaté on vocals.